All types of IRAs, including traditional, Roth, SEP, and SIMPLE IRAs, as well as Coverdell Education Savings Accounts (CESAs) and Health Savings Accounts (HSAs), can be self-directed. 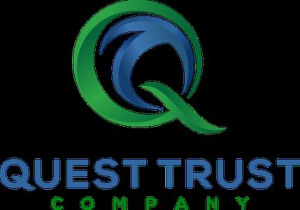 Quest Trust Company gives you the freedom to purchase almost any type of investment. Common investment choices include all types of real estate, newly created and existing promissory notes, LLCs, limited partnerships, private stock, trusts, oil and gas, tax liens, and much more. Take control with a Quest self-directed IRA.